Home > Is there still a budget emergency? 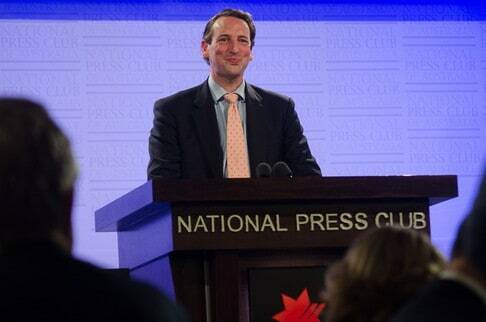 John Daley spoke at the National Press Club of Australia on Wednesday 9 October. Australian governments are increasingly living beyond their means. Health spending in particular is rising. The Global Financial Crisis and the mining boom have both hidden the problems. As Opposition Leader, Tony Abbott declared that Australia has a “budget emergency”. Has anything changed since the Federal election, and how should governments approach their budgets as the mining boom slows?